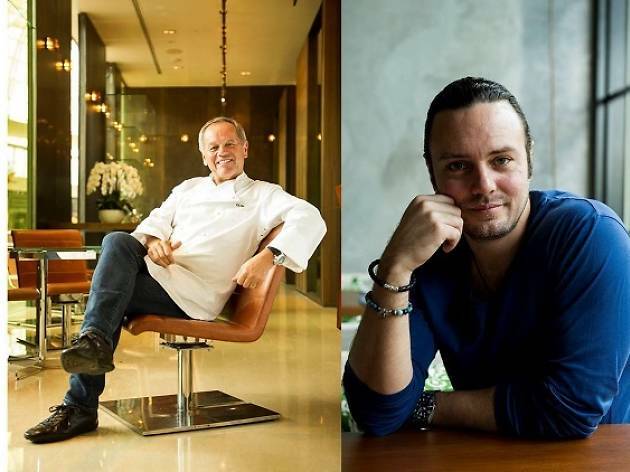 As part of this year’s Sands for Singapore Charity Festival, Marina Bay Sands' celebrity chef restaurants are teaming up to craft eight exclusive gelato flavours for the Scoops of Hope pop-up gelato store at The Shoppes. 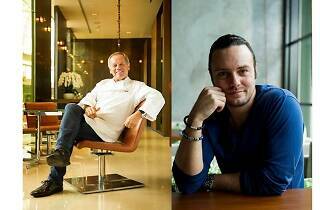 In conjunction with the Golden Jubilee celebrations, the gelato flavours will play special tribute to Singapore, with CUT by Wolfgang Puck concocting the Gula Melaka gelato, and Adrift by David Myers creating the Masala Teh Tarik gelato, to name a few. All proceeds will go towards The Straits Times School Pocket Money Fund. The gelatos are priced at $4.50 for a single scoop, $8 for a double scoop and $12 for a triple scoop.